One of the world’s foremost architects and landscape planners, Hitesh Mehtas, has included The Lodge at Chaa Creek in his new book’s list of the world top ecolodges. 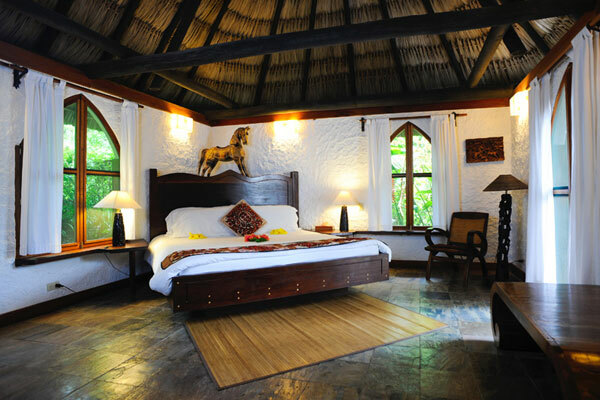 Chaa Creek shares this distinction with only 16 other world class eco resorts in Kenya, Australia, Morocco, India and other exotic locales in Mehta’s new book, Authentic Ecolodges, which publisher Harper Collins describes as “A must-have reference guide”. 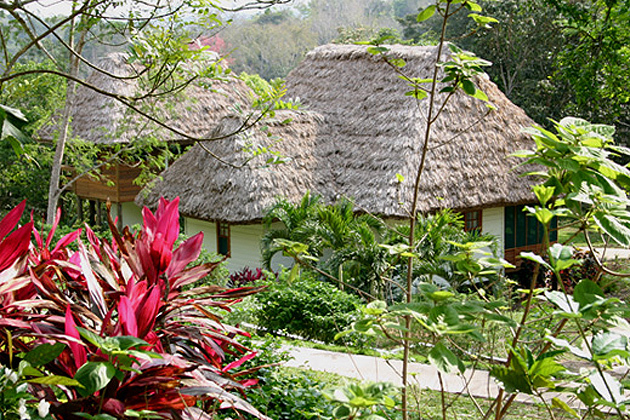 Chaa Creek owner and General Manager, Lucy Fleming, said she was honored to have her family’s Belizean eco-resort included in the distinguished list. 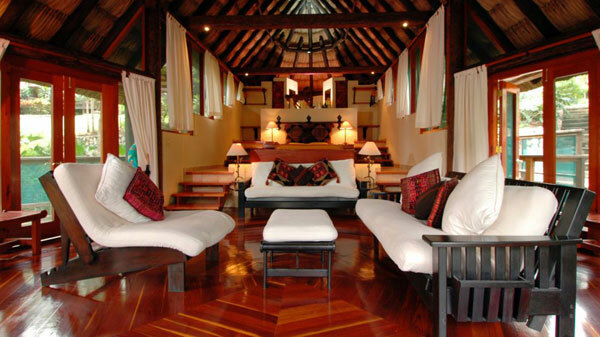 “It certainly is an honor to share company with such eminent, beautiful resorts from around the world. To be honest, Chaa Creek evolved into what it is over a period of time, so this is more a recognition of fitting in with nature, rather than following a strict building plan,” Mrs. Fleming said. Chaa Creek began life as a family farm started along the banks of Belize’s Macal River by Lucy and her husband Mick in the 1970’s. 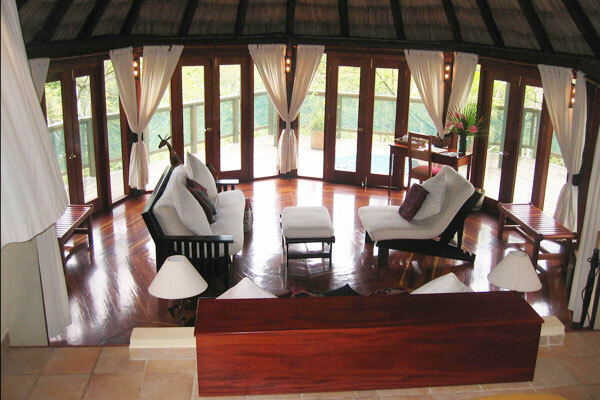 It has since grown into a private 365-acre nature reserve and resort with a natural history centre, medicinal plant trail, stables, pool and spa. With more than 70 Maya archaeological sites catalogued on the property and located between the ancient cities of Caracol and Tikal, Chaa Creek is also a hub for Maya culture and research. Mr. Mehta’s new book is the result of 30 months of research travelling through 46 countries around the world. As a board member of the International Ecotourism Society, he also authored The International Ecolodge Guidelines, as well as other books, articles and papers. He is also a renowned speaker and photographer.